Shootin' Gallery: Dordrecht. 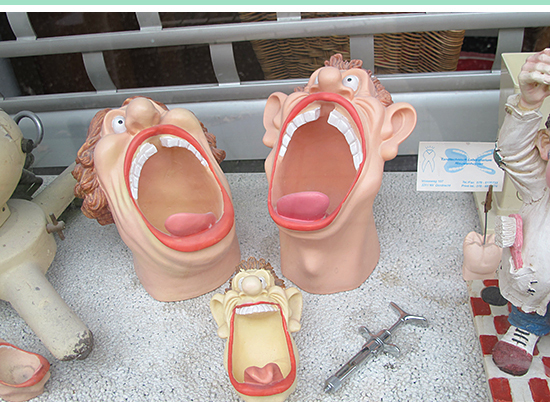 Mouths. Netherlands. Window Shop. Good Art #15. Rigid Banquette Room. Håkan Brunberg was a Finnish artist, whose work I discovered at Wäinö Aaltonen Museum of Art in Turku as part of the What a Party exhibition. 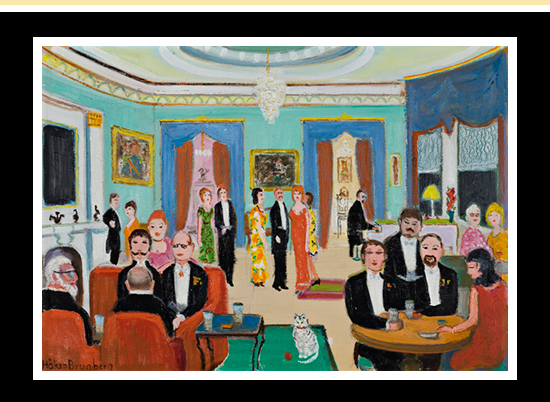 His painting called Rigid Banquette Room, or in Finnish Jäykkäkabinetti, had me in stitches. I was besotted with it, taking every opportunity I could to look at it again and again. With charm in spades, it doesn't disappoint with repeat viewings. In fact, the entire What a Party exhibition was inspiring, centred around a fun theme. What a breathe of fresh air. Shootin' Gallery: Christmas. Dordrecht. Netherlands. Shootin' Gallery: Christmas. Window Shop. I can't really comment on the contents of The Gentlewoman as I've never read it, but from all reports it's definitely worth picking up. Shot by Terry Richardson, the cover of the Autumn/Winter 2012 issue features Murder She Wrote star Angela Lansbury. Age is no barrier to Angela, who at 87 is still treading the boards. Bravo! And applause for The Gentlewoman for a bold and brilliant cover. I mentioned a talk about inspiration a few weeks ago, and it was there that I saw Alphabet by Dutch artist Frans van Lent hanging on a wall behind a makeshift bar. 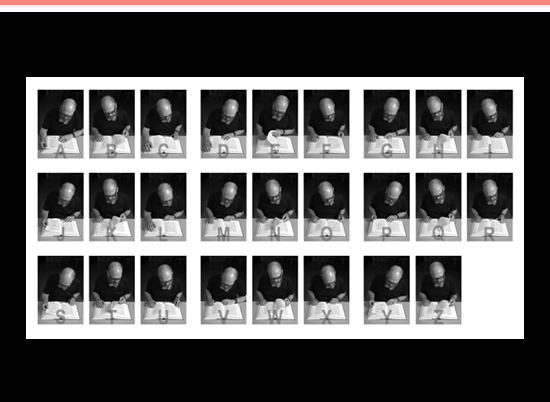 Frans tells me the idea is about the physical movements we make while reading, a topic that Georges Perec was also interested in — he wrote an essay called Reading, A Socio-Physiological Sketch, which I've just added to my reading list. I've since had an opportunity to see another of Frans' works, a video piece shot in Pictura and featuring in their current Salon show. It was my favourite. Funny, provocative and clever come to mind. 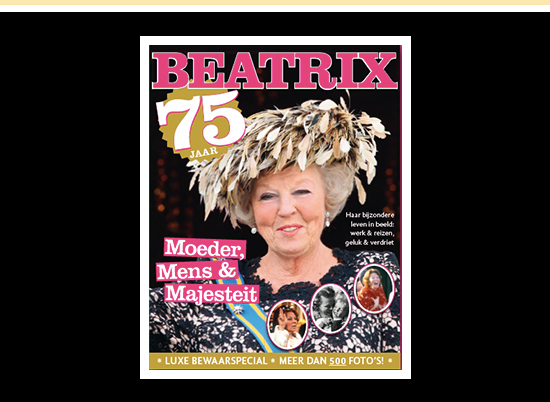 In January 2013, Dutch Queen Beatrix turns 75. To celebrate Dutch royalists have produced a rather magnificent magazine charting her 75 years. Inside you'll find an array of hats like no other, a portrait made of stamps and a spread of yearly portraits in parliament. Well worth the €4.95. Good Art #13. Fighting Polar Bears. French artist François-Auguste Biard painted extraordinary pictures when he was in Norway in 1839 as part of a scientific research expedition. 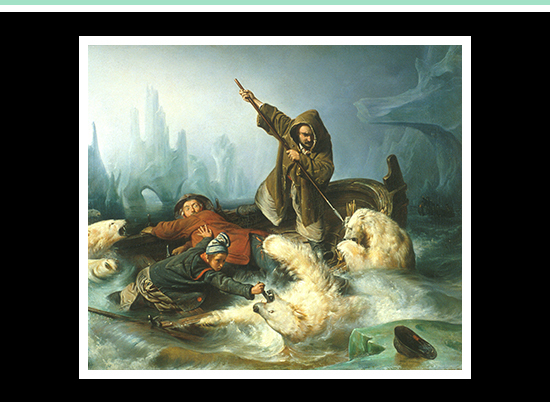 His most arresting painting is Kamp med isbjorner (Fighting Polar Bears) depicting powerful polar bears in battle two men and a young boy. Eyes, both man and bear, burn with fury and fear, giving the painting a compelling sense of adventure. It's now six months since I saw it for the first time in Tromso, and I'm still astounded by its presence. It's all in the eyes. Art Martha. Diane Arbus At Foam. 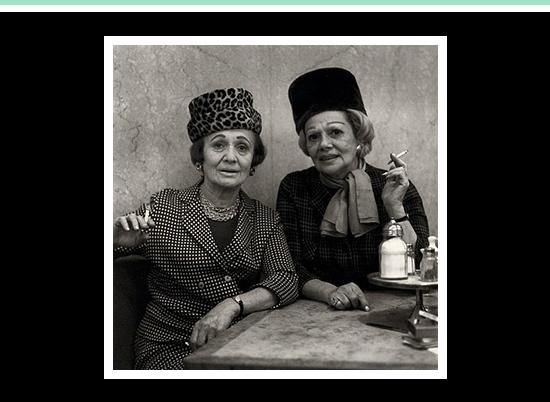 Amsterdam's Foam is hosting a spectacular Diane Arbus exhibition. The entire gallery space is devoted to her work, with room after room of Diane's singular take on human experience providing an oddly warming experience. Her 'this is how it is' photographs have lost nothing of their power since her death forty years ago, and Foam have done well to keep the installation traditional, verging on austere. It's a terrific show, one of my favourites of the year. If you're in Amsterdam before January 2013, then it's well worth the entrance fee. If I were a rich man, I'd buy the catalogue. Shootin' Gallery: Edinburgh. Men. Scotland. Pies are hard to come by in the Netherlands, so I'm stretching the definition of what a pie can be for the foreseeable future. 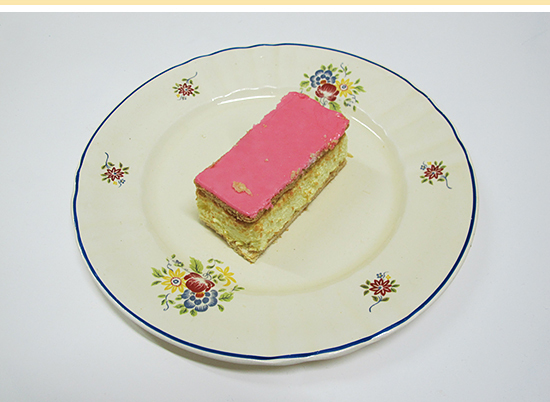 First cab off the rank is the iconic Dutch sweet treat, the Tompoes (Tom Cat). It's a creamy custardy affair squished between two layers of puff pastry and topped with pink icing. Not only are they delicious, but they're cheap at just 75 euro cents each from the local Hema. Lekker eten! 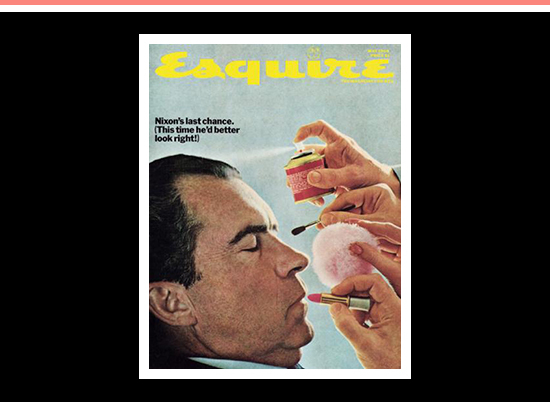 In its heyday, Esquire was at the forefront of engaging, controversial and creative covers. 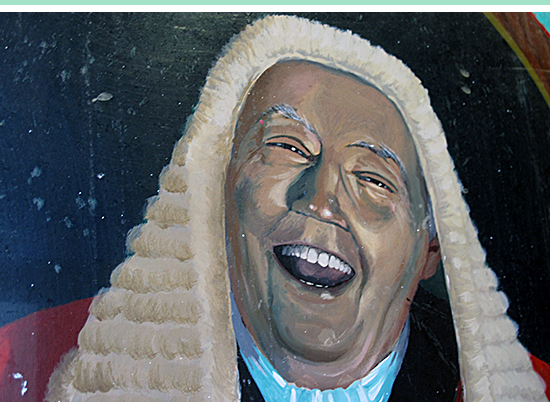 Step back in time and see some in their rather excellent cover archive starting in 1933. 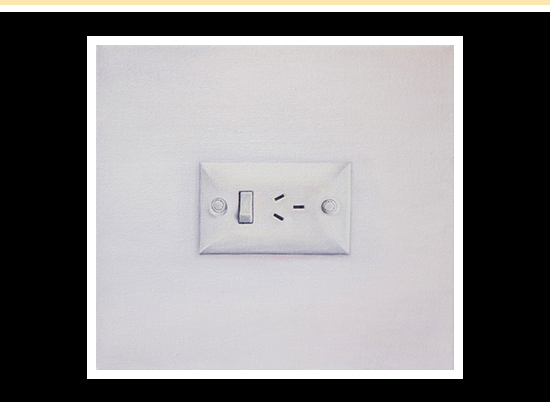 Belinda Johnstone paints epically detailed still-life: picture hooks, power points and taps are some of her domestic subjects of choice. Coupled with titles that ponder existence, longing, hope and love these paintings celebrate life at the coalface of daily existence. Take the full title of this painting: She had put in the energy knowing that one day she would be promoted to a higher position. Brilliant. If you're in Sydney on the afternoon of Sunday December 15, be sure to drop by Bondi Pavilion Art Studio to see Belinda's work. Flipfactor. A Thousand Splendid Suns. 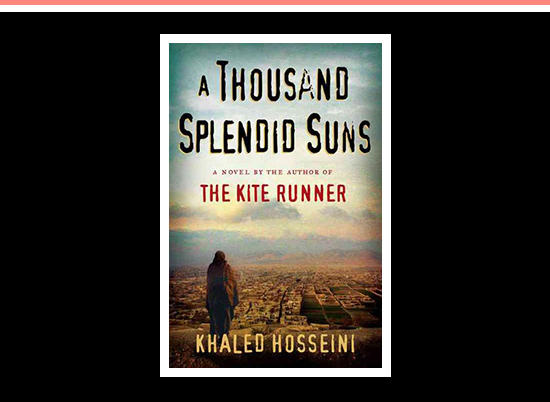 Before picking up A Thousand Splendid Suns I knew nothing of Khaled Hosseini or his books. I'm so glad I decided to give A Thousand Splendid Suns a go, it's a gripping read. It kept me enthralled through to 5am one morning, and when I finally finished I could do nothing but sit and hold the book. I can't remember ever doing that with a book before, and certainly not for so long. Haunting, desolate, warm, hard and eye-opening, it's the tale of two women's lives over a period of thirty years in Afghanistan's recent tumultuous history. Extraordinary.